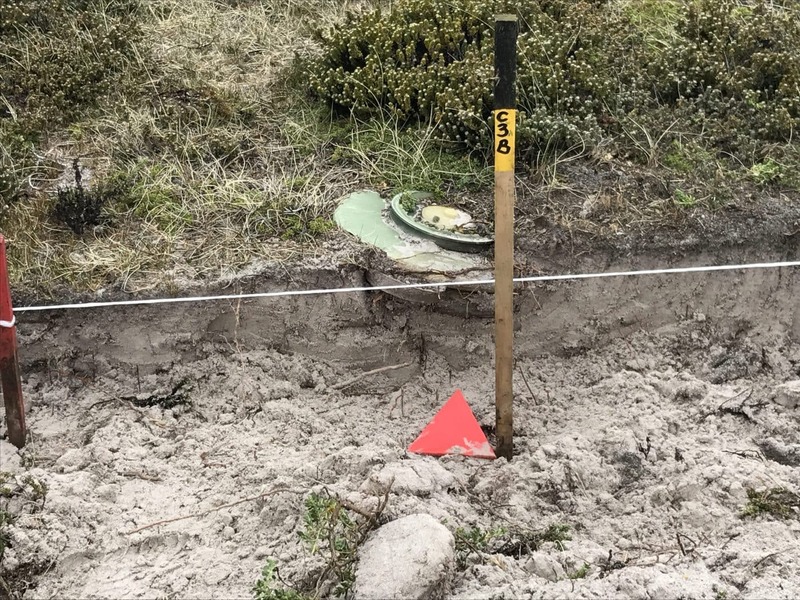 SafeLane Global enables its humanitarian clients to support those living in war-affected countries by safely disposing of explosive remnants of war - on land and in water. 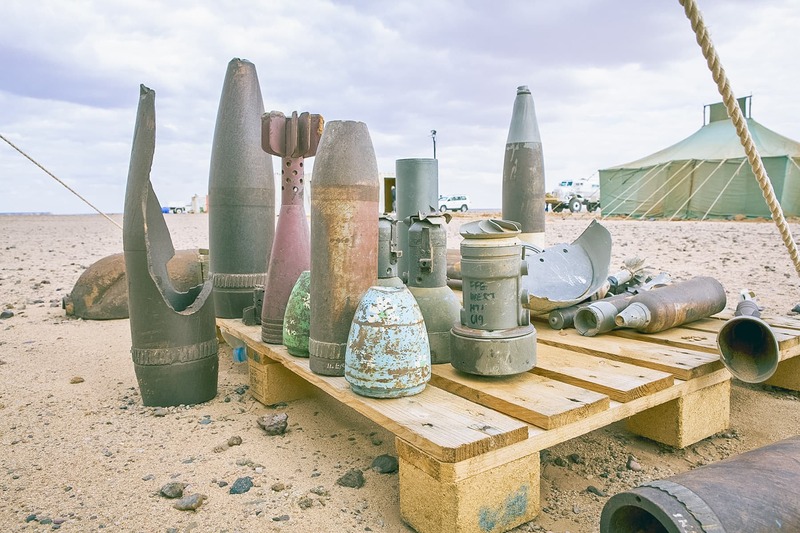 In addition, by developing local capacity and accessibly informing local communities about the risks they face from unexploded ordnance (UXO) and improvised explosive devices (IEDs), SafeLane supports its humanitarian clients' visions. It is also an active participant of the UN Global Compact, and because of its experience, expertise and neutrality, it forges beneficial relationships with international governments and local actors alike. SafeLane conducts land and marine operations worldwide in support of its humanitarian clients. Clients include intergovernmental organisations, charities and non-governmental organisations (NGOs). SafeLane detects and destroys landmines, improvised explosive devices and unexploded bombs in nations affected by past and present conflict. Additionally, while supporting its humanitarian partners in the realisation of their visions, SafeLane develops the skills of local nationals, delivers relevant risk education and de-contaminates land and water affected by explosive or chemical hazards. SafeLane trains and mentors local nationals to strengthen the skills, competencies and abilities of people and communities affected by conflict. SafeLane removes and prevents threats to peace and security in multiple nations globally for international governmental organisations. 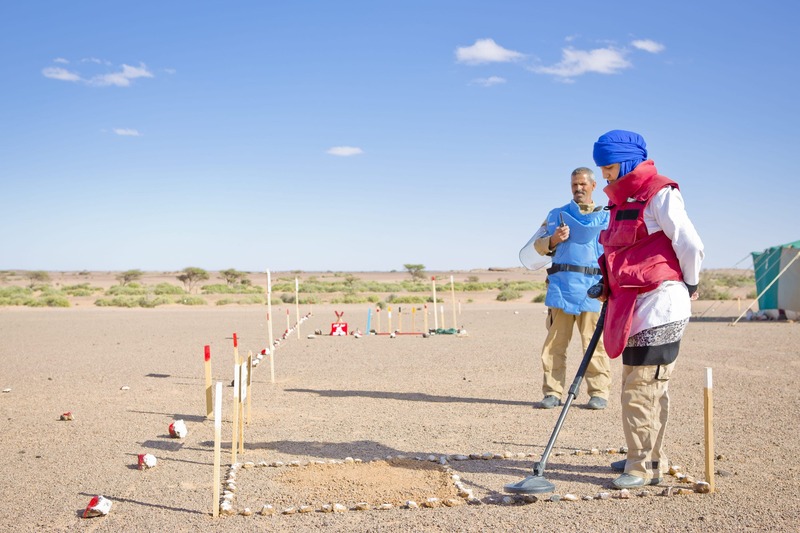 Mine action activities including demining, clearing ERW, stockpile destruction and mine risk education are central to SafeLane's daily operations.